Salaam Bombay come to Life. This quote is from Amin Sheikh’s book “Life is Life: I am because of you.” A true story. 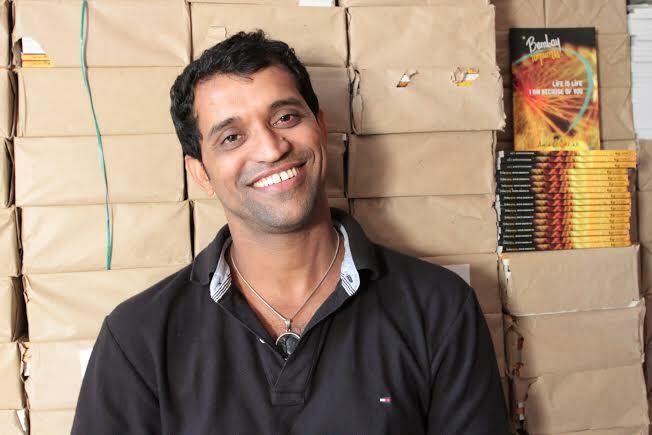 An autobiography of a street child who made good in Bombay/Mumbai. He ran away from home at the age of five to escape an abusive stepfather. He lived on the streets for several years, until he was taken in by an NGO called Snehasadan.